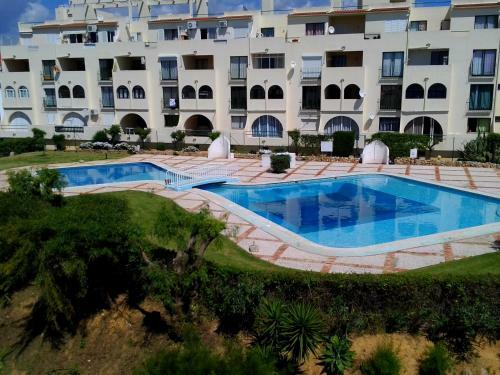 Set 900 metres from Fisherman's Beach in Albufeira, this apartment features a terrace with pool views. Guests benefit from balcony and an outdoor pool. The kitchen comes with a dishwasher. Located 300 metres from Fisherman's Beach in Albufeira, this apartment features a terrace and a garden with an outdoor pool and a terrace. 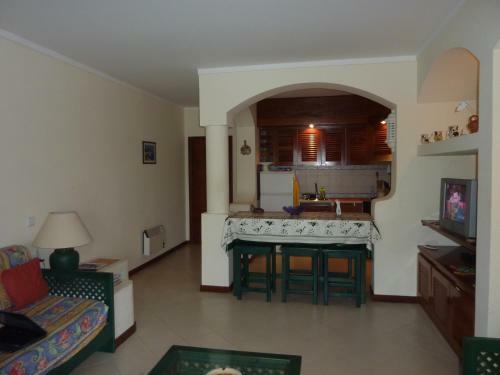 The property boasts views of the sea and is 400 metres from Old Town Square. Located in Albufeira, this air-conditioned holiday home features a terrace and a garden with a barbecue. The property features views of the sea and is 2.1 km from Albufeira Marina. Free private parking is available on site.